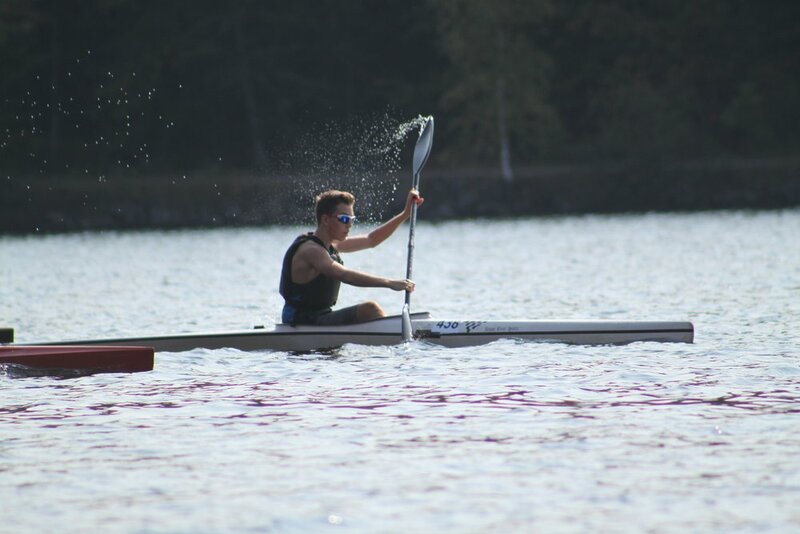 To promote amateur sport and an active lifestyle within the community through organized programs ranging from introduction to paddling to performance paddling for youth and adults of all abilities. With over 10 different programs, find the one for you! 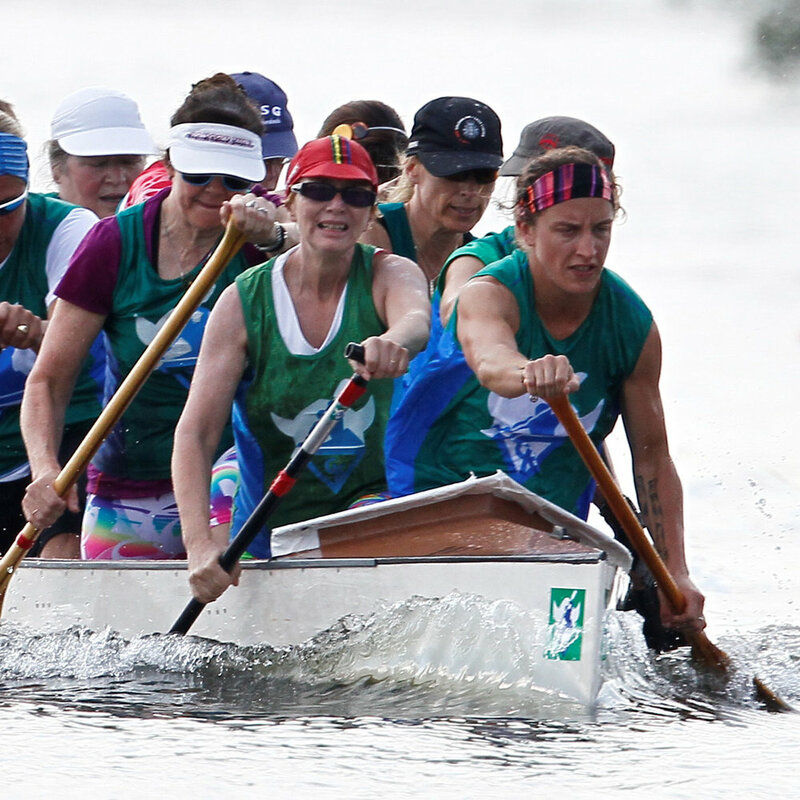 The Viking Canoë & Kayak Club is a non-profit organization that is run entirely by volunteers. The Club de Canoë-Kayak Viking Youth Head Coach will lead daily practices, coach regattas, and deliver safe, fun, and appropriate programming for CCKV youth. Full-time; June 24, 2019 to August 18, 2019. An earlier start and finish date may be negotiated or required. Part-time; May to June, September to October, and January to April. NOTE: Please contact Trish Canty should you have any questions regarding the above, location, accommodations, etc.